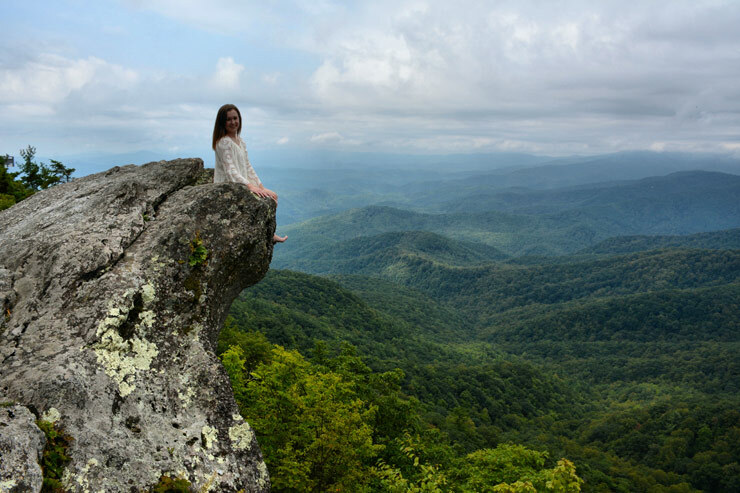 Fun things to do and places to visit near our cabin, here’s just a few of our favorite places (We know of many other unspoiled secret spots that only locals know about and we are happy to share these once you make a reservation!) We are proud to preserve and protect these waterfalls and amazing view look outs and will not publish them on our website. Visit Yadkin Valley and Swan Creek area where there are 28 wineries. North Carolina’s newest attraction! Museum of North Carolina Minerals It’s FREE! and a wealth of area information!